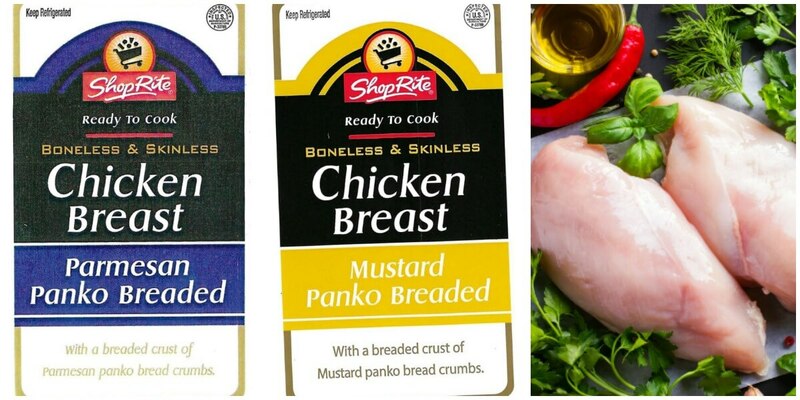 Amboy Group LLC is recalling an undetermined about on raw boneless and skinless chicken because they are mis-branded and might contain milk, egg and soy. They are not declared on the products label. These items were shipped to NJ ShopRite Locations. There have been no confirmed reports of reactions from consumption of these products. The FSIS urges you to check your freezers and refrigerators and to not consume anything. You should throw them away or return them to the place of purchase. Popular Mechanics Magazine Only $6.99 per Year!